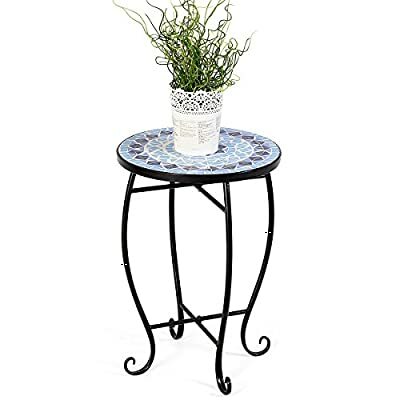 This is an adorable accent table for your patio, porch, balcony etc. 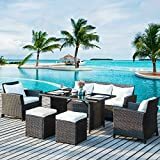 This series of mosaic tables all have beautiful colors and great texture, great for both indoor and outdoor use, especially for any beach theme home decor or use by a nice clean pool. 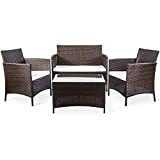 It has a smart size to be placed at any small spaces like on the corner of your porch. It won't take much space. 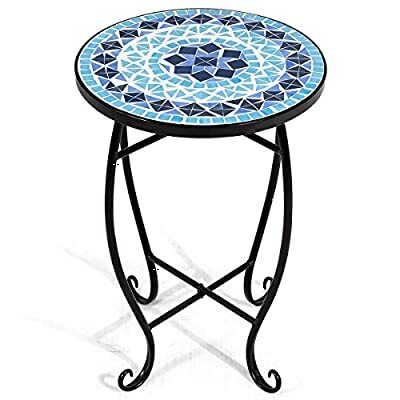 The metal construction with mosaic glass table top make this table sturdy and attractive. 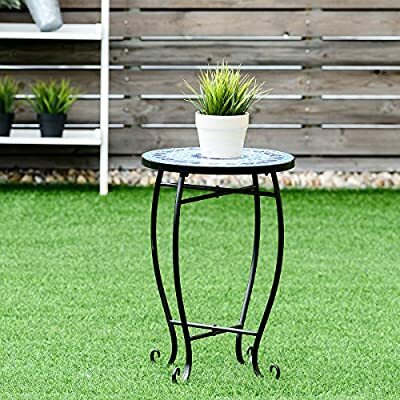 This accent table can be also used for your outdoor plants to beautify your space. You can also use it your living room. It is easy to move around and can be used as an accent table for your dinner parties. This table is just versatile, pretty and sturdy. 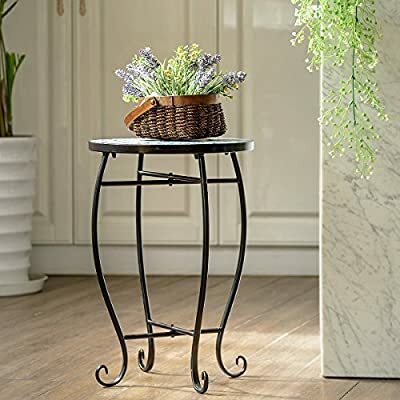 ?A Versatile Accent Table?This accent table is perfect for both indoor and outdoor use as a patio plant side table, a porch side table, any beach theme decor, just by a swimming pool or anywhere else. It just looks great for any place. ?Pretty Mosaic Style Table? This series of Mosaic tables are all of great texture and beautiful colors. 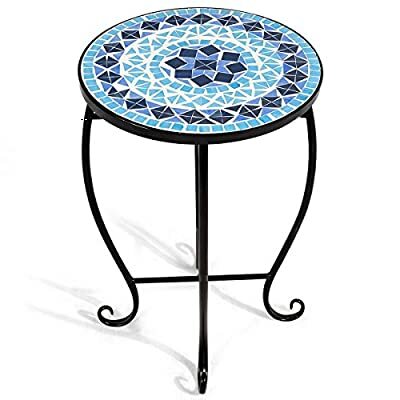 This table is glass top with mosaic pattern and pretty colors. You will love the quality and looking when you place it in your space. ?Sturdy Metal Frame and Durable Mosaic Table Top?This table is constructed of reinforced metal frame and mosaic glass top. 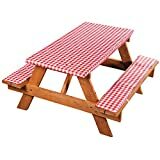 This 2 parts are well built and make the table super sturdy and of good quality. It is sturdy and stable for your daily use. ?Smart Size to Any Space?The table is smartly made to fit any space. It is the perfect size for little sitting areas and also can perfectly match any large spaces. It will just beautify your space with this pretty mosaic design. 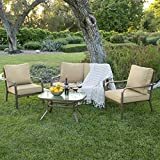 ?Rust Resistant and Easy to Move?As the outdoor use, this table is treated with anti-rust coating. It withstand all kinds of weather. This table top diameter is 14 inches and table is 13 lbs, super easy for you to move it around.